Are the Khozas cursed? Perhaps. Here's a quick recap into the lives of the infamous of Khoza family. 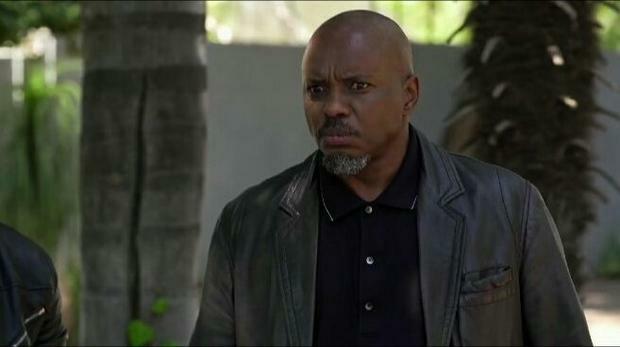 In season one of Mzansi Magic drama series "The Queen," Harriet's husband Mzi Khoza was shot and killed during her daughter Kea’s wedding. In season two, during a shooting spree, Shaka's new wife Linda was shot and killed at the couple's wedding. And in season three, he's wedding starts with a bang. Shaka then weds Mmabatho in the third season and a bomb detonates on the hired boat during their wedding ceremony. Jerry — aka Robocop — tries to rescue the guests but it seems some were not so lucky. During the explosion, Gracious' son Gift and Robocop's brother Roy died.